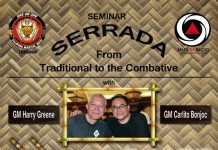 Dr. Robet Goldman and ANGT share how Martial Arts can SAVE America. 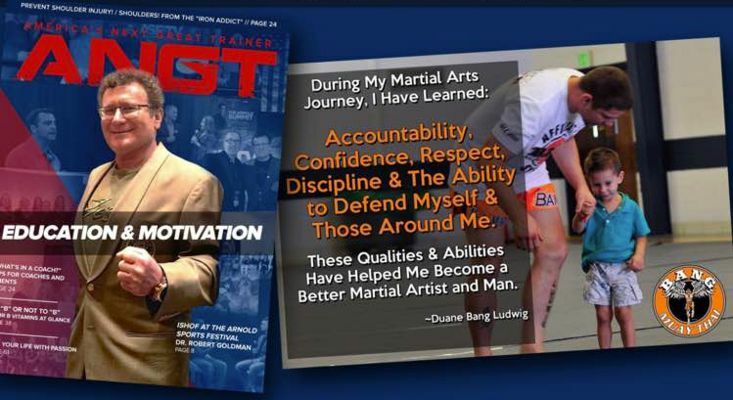 Dr. Robert Goldman and Robert Fletcher share their thoughts with America’s Next Great Trainer (ANGT) Magazine on the McGregor vs. Mayweather fight and the unfortunate misrepresentation of Martial Arts. 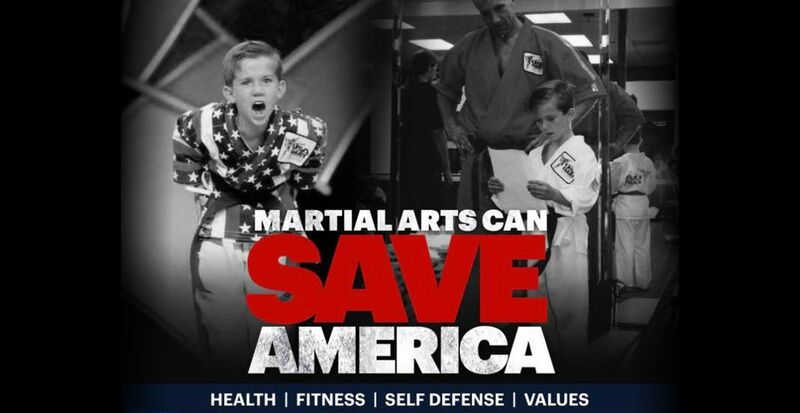 Now more than ever, Martial Arts can SAVE America. Martial Arts, which instills discipline, work ethic, respect, honor, humility, leadership, and teamwork while building confidence, self-esteem, positive attitudes and a will to win in life. Additionally, one learns the value of health, fitness and self-defense. Fitness programs were required in every school in the past; unfortunately, many schools now have no mandatory fitness programs. 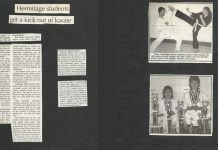 Martial arts is a complete health and fitness activity; even more important, it reinforces life skills and positive social interaction. Look at the epidemic of childhood obesity, childhood diabetes, and all the other health issues that we now see affecting our young people. This is just yet another result of a very unhealthy, unfit, and dysfunctional generation. We could turn the tide to get them healthier, stronger and smarter instead of heading in the wrong direction currently. We are big fans of MMA and UFC. But look at the publicity regarding the much anticipated Mayweather vs. McGregor fight. The way that this particular fight is being portrayed in the media is not setting the right kind of example. And it is not limited to this particular high profile event, but similar ones also. Individuals are using foul language and showing a complete lack of respect for each other. It sets a terrible example for our young people and only contributes to the dysfunction that we already see in society within that population. In the martial arts world, children are taught respect: respect for each other, respect for their elders, family and respect for their teacher. 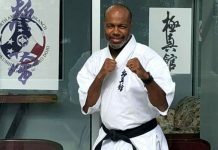 They in turn often want to become teachers of others, which is what makes martial arts so very unique and one of the most remarkable groups of people on the planet. Everyone becomes a teacher; tradition and passing that tradition down to the next generation is critical. Currently, we are in a dysfunctional society of young children. These days, they are not outside playing with their friends and doing ‘kid’ things. They are sitting at the dinner table with their families, looking down at their phones and texting each other across the table. This is insane. This lack of interpersonal communication is adding to this terribly dysfunctional generation. It will only become worse as these devices become more and more embedded in their lives, to the point where many young people cannot do simple addition without assistance of a device. They will do everything on their phone because they are so dependent. In a traditional martial arts center (also known as a Dojo), children are taught levels of respect. 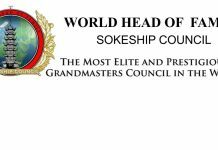 The parents as well as children in the family are ALL involved in this passing on of the tradition and values of the martial arts. This is a very big part of what is really wrong with society today. The whole sense of family, tradition, and respect is just being thrown in the garbage and it is not being carried forward or paid forward. We see this as really destructive force, and fear for what this generation will end up becoming. Let’s turn the tide! 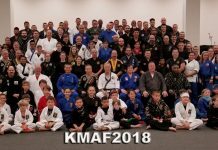 Rob Fletcher is listed in the AMAA Who’s Who of Martial Arts. His is also the author of America’s Next Great Trainer Transform Your Life. Additionally, he is the Founder of America’s Next Great Trainer and Creator of Start Strong Stay Strong, sdi7 HIIT and Self Defense Workout for Women. Rob is a Black Belt, self-defense and fitness expert.